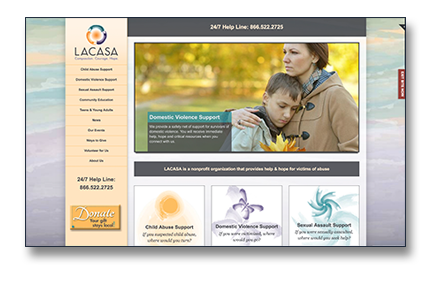 One of the key elements of the LACASA Brand, this site integrates all of the many resources of LACASA Center. 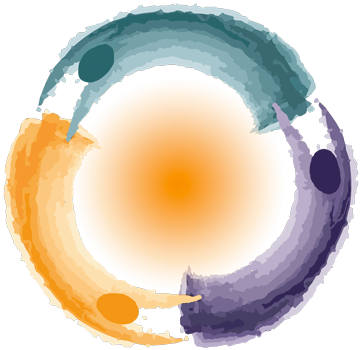 Bringing together 6 main pathways, with a myriad of programs and services, informing the community as well as those seeking help. I designed and produced this site, using or being inspired by elements that I developed for the brand since 2012.